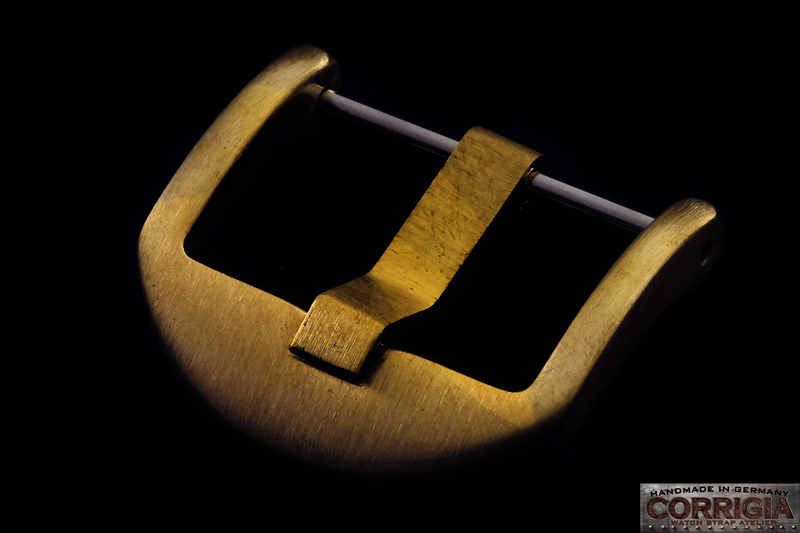 Product information "Thumbnail Buckle Bronze"
Its have a curved shape which allows for a closer fit on your wrist without damaging the strap. The curved tongue makes it easier to open the buckle and remove the strap from your wrist. 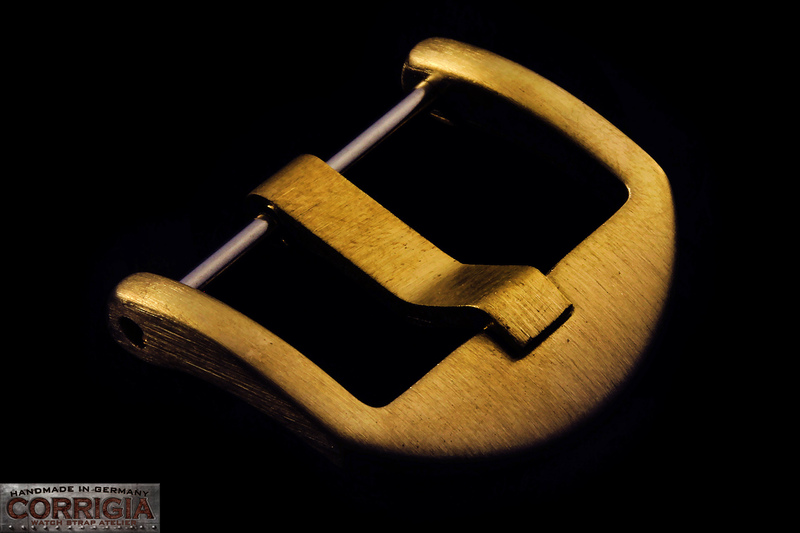 High quality buckles with a screw-in bar. Related links to "Thumbnail Buckle Bronze"